Elise Maree: Im a collector. 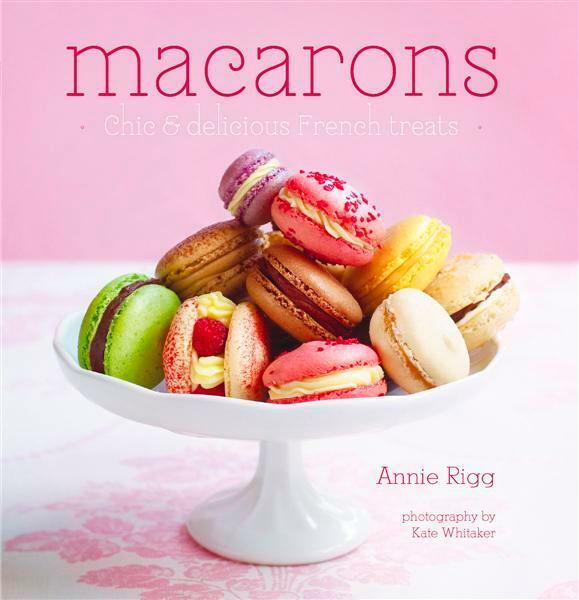 Here are just 2 of the many books that I would like to have sitting upon my kitchen bench sometime soon. 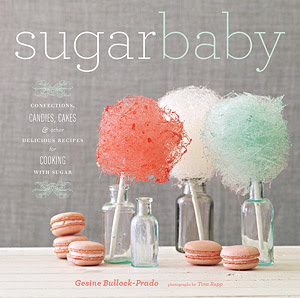 recipes for lollipops, rock candy, marshmallows, mousse and more. "Milk & Cookies"- the most famous afternoon treat, midnight snack or the pleasant surprise left for Santa Clause on Christmas eve. 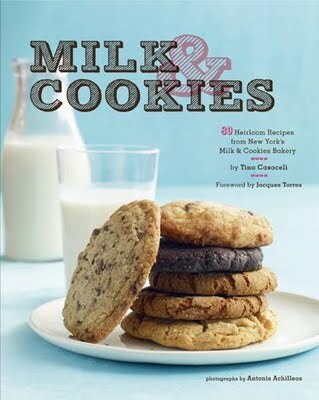 Tina Casaceli of Greenwich Village's sweet-tooth staple Milk & Cookies Bakery has compiled eighty-nine tried and true can-do recipes. Who doesn't like to succeed in the kitchen? !